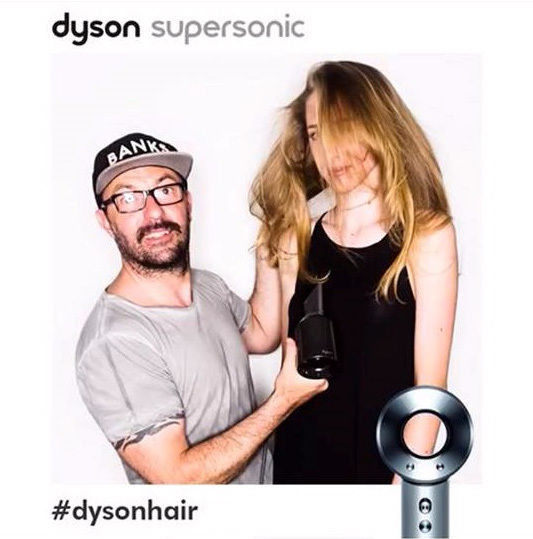 Last month, Salon Owner Reuben attended the official launch of the Dyson Supersonic Hair Dryer. 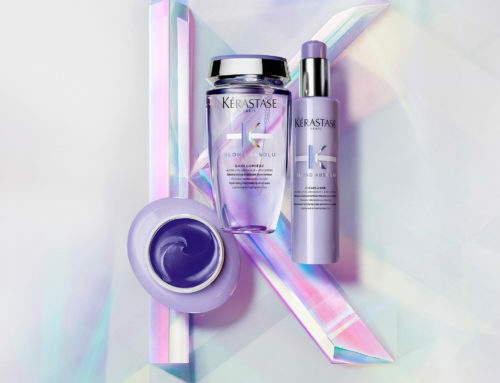 Run by celebrity stylist, Renya Xydis, Reuben worked with models to create the perfect blow-dry with the awarding hair dryer. 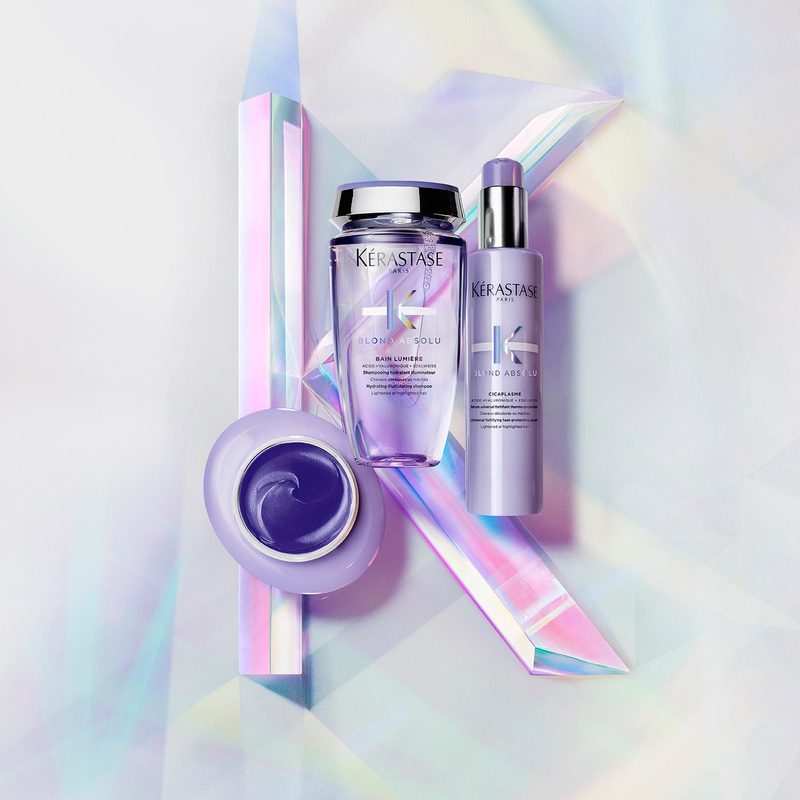 Designed for a faster drying time, less heat damage and a quieter blow-dry, the Dyson is definitely worth the hype. 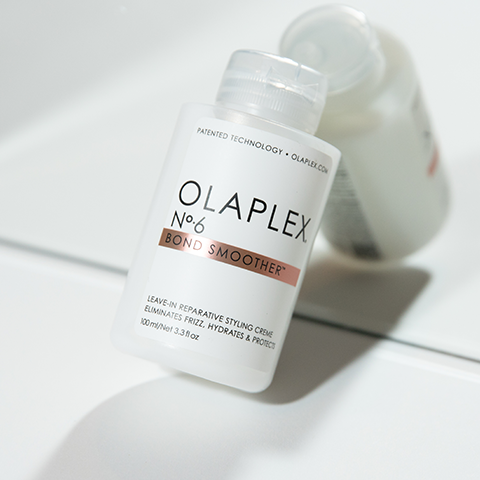 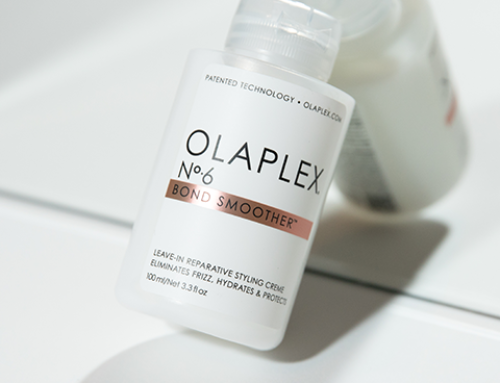 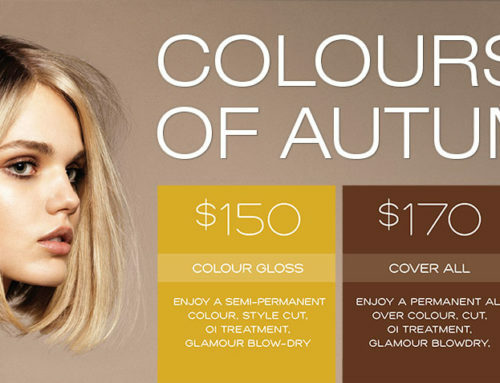 Visit the salon for a test-drive or ask your stylist to use it on your next blow-dry visit.